The following websites are managed by Rick Garman. Click on any title to be taken to the website (will open in a new window). 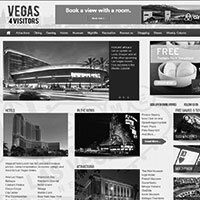 A leading resource for Las Vegas vacation travel planning. 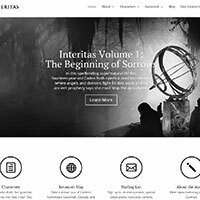 Website for the supernatural novel series written by Rick Garman. A personal blog about cancer, food, and whatever else I feel like writing about. 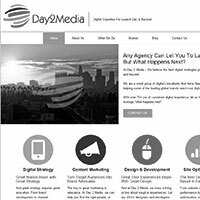 Digital media and marketing consultation services. 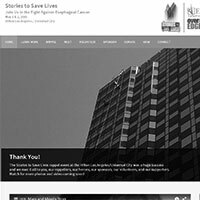 Rappelling to raise money for Esophageal Cancer. 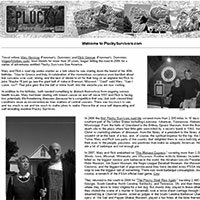 Road trip journal of best friends and travel writers Mary Herczog (Frommer’s) and Rick Garman (Vegas4Visitors). Memorial site for Mary Herczog who wrote about her 12 year battle with breast cancer.